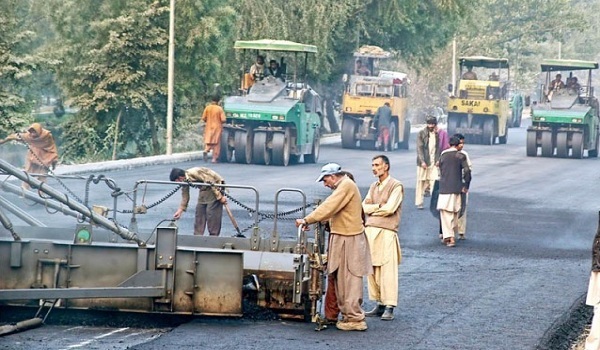 Lahore: The Lahore Development Authority (LDA) is set to commence patchwork on Canal Road. According to a news source, the road was in a rundown condition because of the negligence of departments concerned. LDA official told reporters that the authority had already devised a plan to undertake patchwork on dilapidated parts of the road.